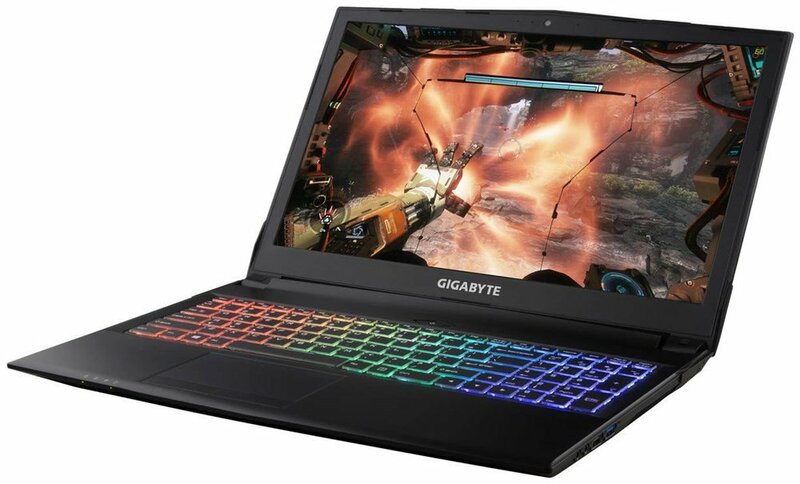 Model: These days gaming notebooks tend to bounce between over the top designs and actual take home units with the Gigabyte Sabre 15K falling towards the latter category. 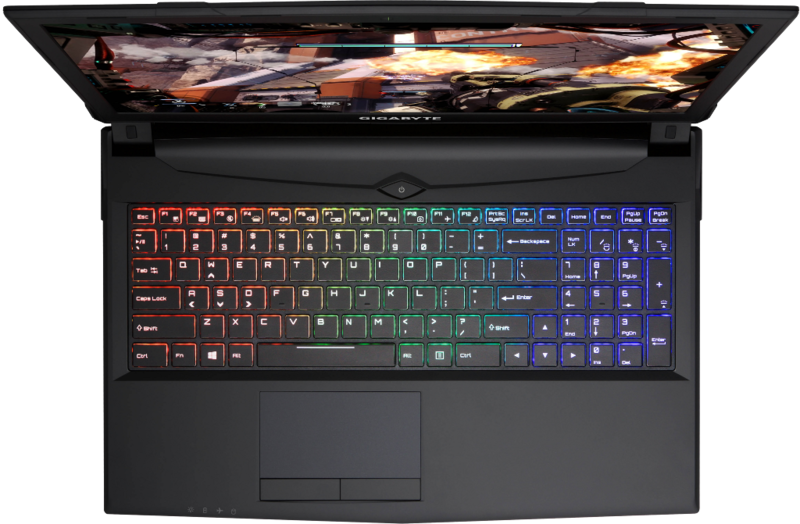 While the Gigabyte Sabre 15K is squarely aimed at budget users there is absolutely nothing budget about it when it comes to gaming notebooks. 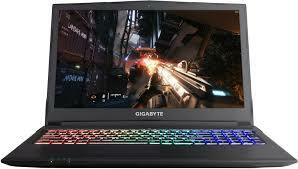 Starting with its design Gigabyte has chosen to go down the slim and subtle design. Its thin matte aluminium chassis sure looks and feels premium to the touch. 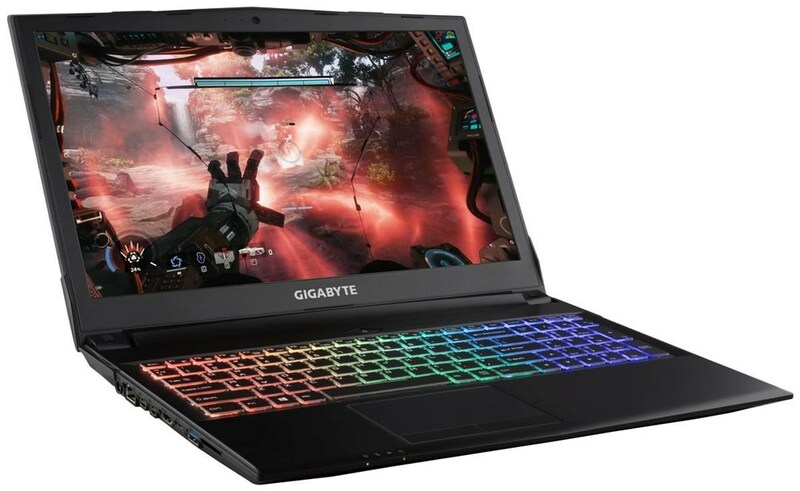 Spec-wise the Gigabyte Sabre 15K offers some decent hardware with its Intel Core i7-7700HQ processor, 16 GB of RAM and an Nvidia Geforce GTX 1050 Ti graphics unit which should able to handle most games on high settings. Because of Gigabyte’s GPU choice this actually makes the Sabre 15K very affordable. Going along to its display the Sabre 15K is equipped with a FHD IPS panel which allows for a wider viewing angle while still delivering a vibrant viewing experience, it still makes one wonder whether the budget title attached to it holds water since usually manufacturers would resort to choosing a cheaper TN panel instead. Despite it being an IPS panel, sRGB ratings are sort of mediocre at only 55%, which is not to say it’s bad if you don’t do content creation on this notebook.